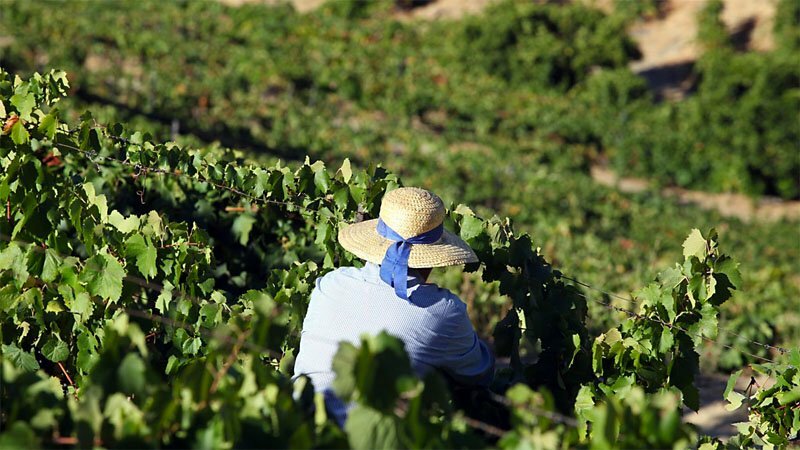 Fall is one of the most beautiful seasons in the Douro Valley and it brings along one of the most anticipated events: the harvest. To invoke this especially cozy time of the year, we've pinpointed some really great places to visit and things to do that are even better during the harvest season. Traveling by train is the quintessential method for touring Europe. They're scenic, convenient, inexpensive, and comfortable. 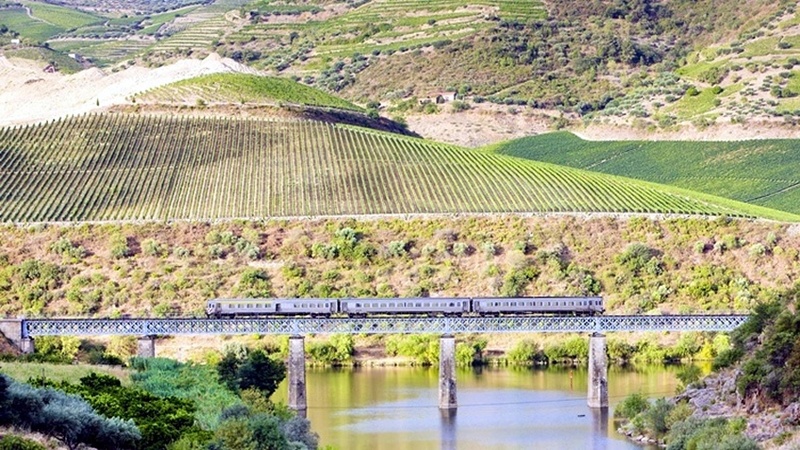 Journeying to the Douro Valley by train is a brilliant way to go and it wouldn't be too much of a stretch to say that the Douro Line is Portugal's most scenic train ride, especially as the fall foliage season begins. Currently five trains a day run from Porto - São Bento and Campanhã Train Stations - to the Douro Valley, and you can easily make the return trip in a day if you take a morning train. On this tour, your first stop will be at Ferrão, where you'll get off the train. 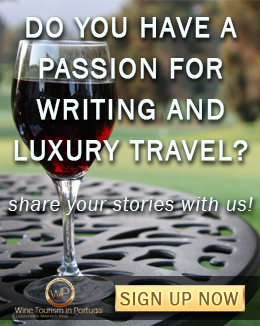 A van will be waiting for you to take you to Quinta Nova Luxury Winery House billed as the first wine hotel in Portugal. You'll take part in a guided tour of the property, followed by a tasting of three class-rated wines and lunch. With full bellies, the next point of call is back up the river, at the pretty port-producing town of Pinhão. Once you get off the train, head to nearby Quinta da Roêda, located within a pleasant 30-minute country walk alongside the river. Surrounded by its own vineyards, it is housed in the old stables, which have been carefully restored to their traditional style. At the end of the tour, head back to Pinhão and board one of the last trains back to Porto. 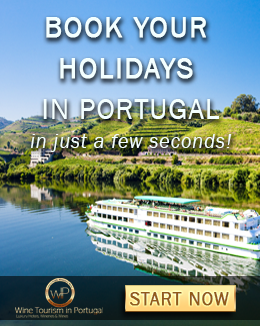 If you plan to extend your stay in the Douro Valley, we can assist you with that as well. Wine estates, vineyards and Port are part of Douro's main attractions. 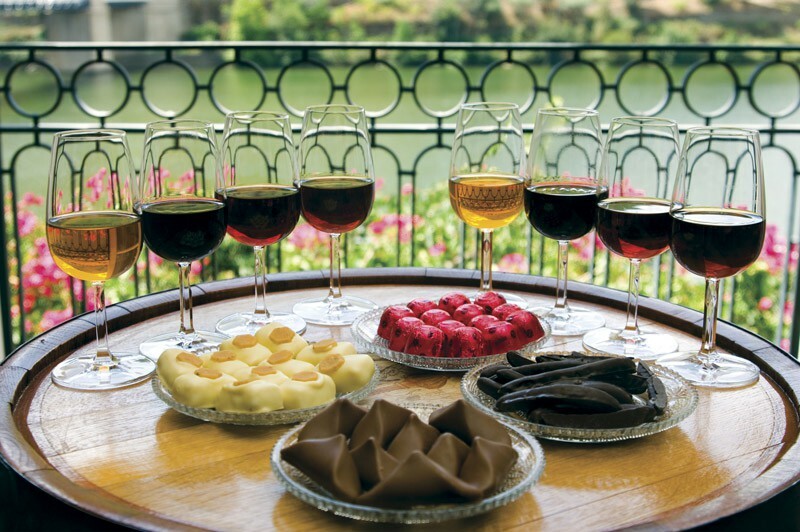 A winery visit and Port tasting are easily two of the best things to do in Douro - and often the main reason for visiting. Explore the region's picturesque landscape at this time of the year and enjoy a very unique viewpoint with a guided tour through the vineyards at Quinta das Carvalhas. 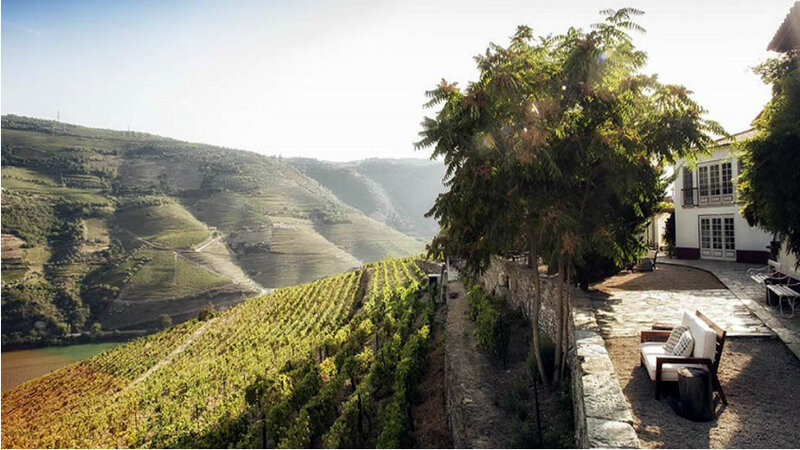 Located in Pinhão, in the heart of the Alto Douro Wine Region, this is the biggest vineyard in the area, situated on a privileged position overlooking the river. On this one-on-one tour you'll have a genuinely unique experience walking around the vineyards with an insightful guide and ending with a tasting of four wines and a cheese platter. There’s also a tour option guided by the in-house agriculturalist, which offers the unique experience of visiting a traditional estate side by side with someone who knows it by heart. Nearby Quinta de La Rosa also offers a tour of their stunning terraced vineyards. Back in the beginning of the 19th century, they were one of the first to realize that quality table wines were possible, in a time when the region was solely known for its fortified wines. Unlike most port houses – which make their port in the Douro but store and bottle it in Porto - La Rosa does everything in the Douro and they’re able to show both wine and port making processes side by side. 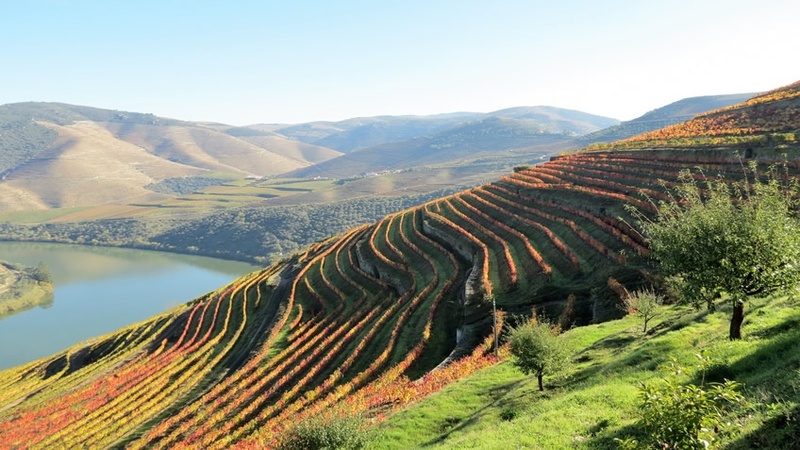 Across the river, Quinta do Seixo offers a similar vineyard experience. This is where the well-known Sandeman winery combines state-of the-art cellar technology with great wine experiences. Located high up on the hill, the view is absolutely breath-taking throughout the year. You can take a winery tour here, enjoy a wine tasting session paired with cheese and jam, or even a picnic in the vineyards. For a particularly unique experience, choose a wine course or a cooking class where you'll learn traditional techniques while preparing your very own meal. Pacheca is one of the few wineries in the region to offer these kind of hands-on experiences, so make sure to book early in advance. The river is the region's defining feature and the journey upriver is one of the most scenic in the world, with staggering views of the dramatic valley covered in bright yellow and orange rows of grape vines. 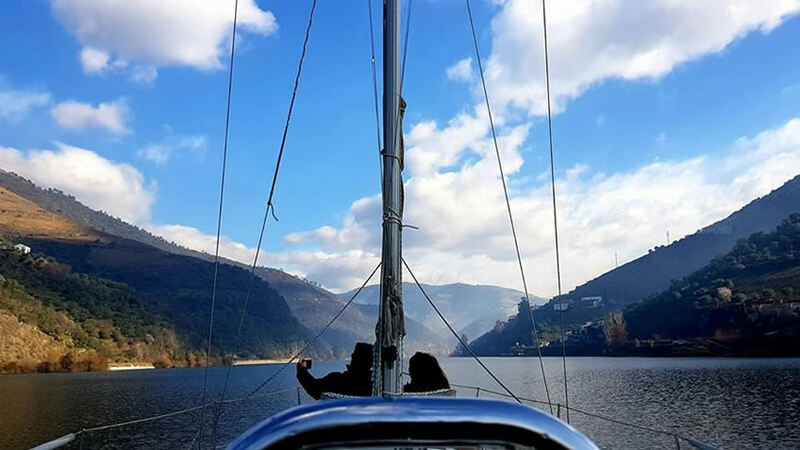 Cruising in the Douro Valley is an amazing opportunity to enjoy a 360 view of the fall foliage and the diversity of culture and landscapes along the Douro banks. There are several programs available for direct purchase through our website, which can be tailored to your specific needs. Pipadouro offers classic and tailor made programs, from two-hour trips to overnight stays. 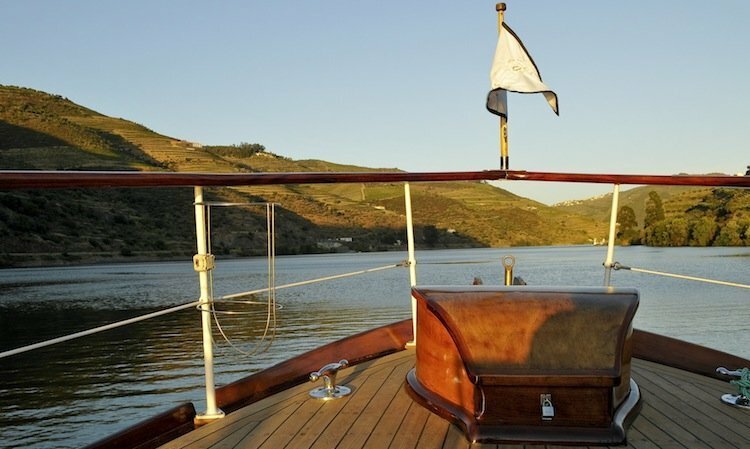 Departing from Pinhão, these are luxury river cruises, entirely private, which draw inspiration from the character and old-fashioned charm of classic gentleman’s yachts. Some 1-day programs include a visit to a nearby winery followed by a wine tasting session, or even lunch or dinner on board catered by Michelin-awarded chef Rui Paula. Departing from Folgosa Pier - near the town of Régua - Douro à Vela most popular program is a 2-hour sunset cruise on board a 10,5-meters (34-feet) Dehler sailing ship. There's also a Romantic Dinner Program available, as well as an Overnight Stay Program for those who'd love to sleep over the water. It is also possible to extend the tour to include a visit to a winery, lunch on board or even a full-day program with the opportunity of going through one of the river locks. Billed as the first wine hotel in Portugal, Quinta Nova Luxury Winery House offers great views of the river and the estate's vineyards. Born from the rehabilitation of a 19th century-old manor, visitors can take part in a number of wine-themed activities, which combined have earned it the Luxury Hotel & Winery of the Year Award for 2018 by the English-born Luxury Travel Guide. At the in-house restaurant - Conceitus Winery Restaurant – there's no menu and you will get served whatever the kitchen has cooked, in perfect tune with the property's wines. It serves excellent food in a stunning outdoor setting and we would definitely recommend doing the wine pairing, so that you can try their various wines. Nearby, Quinta do Crasto is one of our most popular options. It has a privileged position high on a cliff above the river, with vineyards in every direction and an infinity pool, designed by Pritzker-winner Eduardo Souto de Moura. Its stone terrace outside serves as a dining room when the weather is nice, with views up and down the valley. Just make sure to book 2 months in advance, especially during the high season. Many of those who visit the Douro Valley do so on a day trip from Porto - the nearest big city. Day tours are the easiest and quickest way to explore somewhere new while easily fitting it into a tight travel schedule. 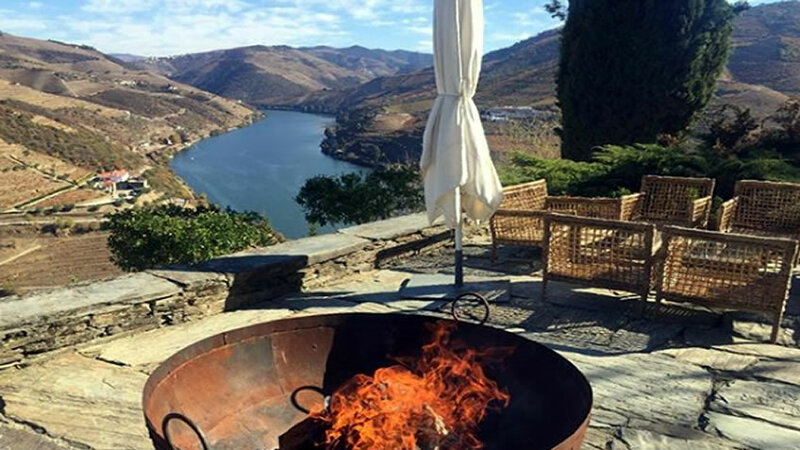 With this full-day tour in Douro, you'll check some of the region's must-dos off your list as you'll visit some of the well-known wine producing estates in the region, have a picnic in the vineyards, and sample its most famous port wine while enjoying the beautiful fall atmosphere. If you'd like to extend your stay in the region, take a look at our 3-day tour with a river cruise or even our 5-day tour which won't leave any stone unturned. You'll have the opportunity to stay at the best hotels, visit the most emblematic wineries and restaurants in the area, while crossing some things off your bucket list on the way. 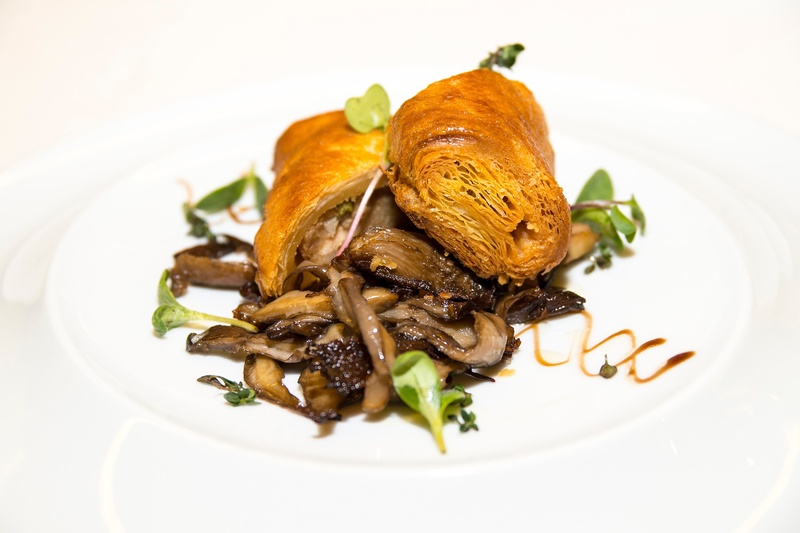 All of the above are entirely customizable and can be trimmed to your taste when booking with us. You'll work with one dedicated consultant, who will not only take the time to listen to your requests, but also discuss different options with you.